For twenty years the Massachusetts Chapter of the Construction Financial Management Association has been privileged to award scholarship grants to students studying accounting, finance, engineering and construction management and who have parents active in the industries or are employed by companies that have chapter members as employees. 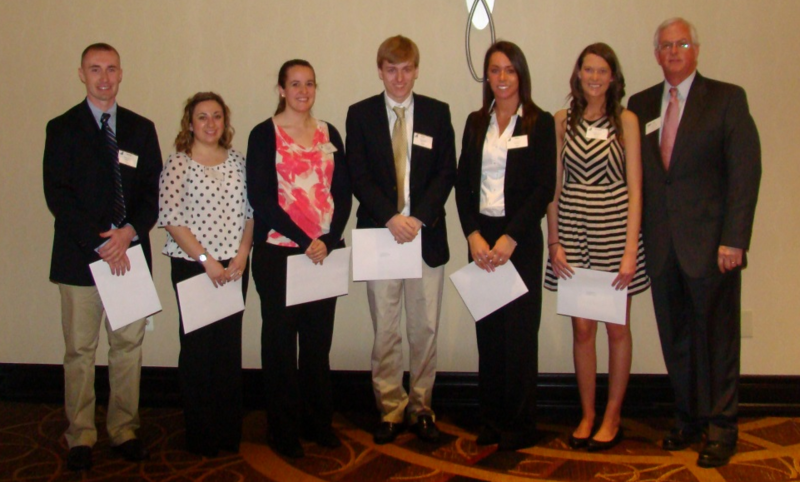 This year the Chapter was delighted to be able to award grants to eight deserving individuals. The presentations took place on May the 13th at the annual CFMA of Massachusetts Leadership Breakfast. This year’s recipients included entering freshman as well as upper classmen and included representation from The University of Notre Dame, Boston College, University of Rhode Island, Bryant University, University of Connecticut as well as Wentworth Institute of Technology and Northeastern University. The Massachusetts Chapter of CFMA continues to realize the importance of developing the next generations of leaders for our industry.